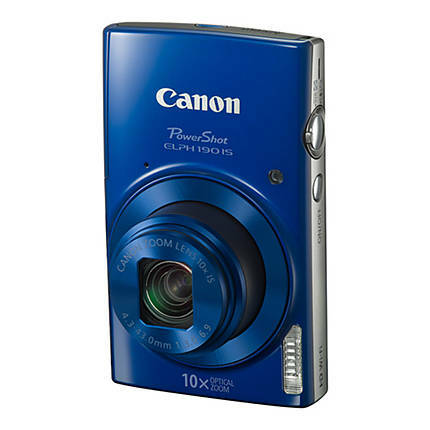 The Canon PowerShot ELPH 190 IS Digital Camera - Blue offers a blend of stunning looks and ease of use that will surely catch the attention of every amateur photographer. 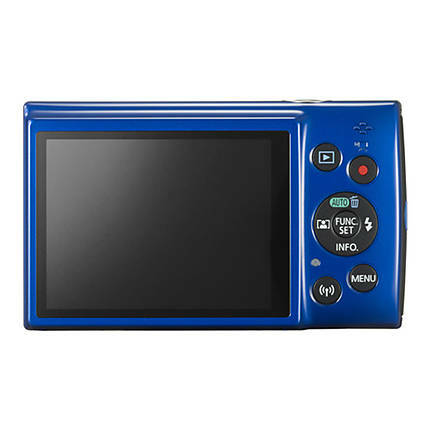 It has a 20.0 MP CCD sensor that is combined with the advanced DIGIC 4+ Image Processor for delivering an outstanding image quality. 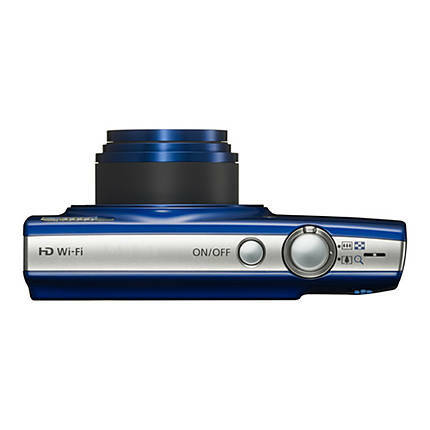 The 10x optical zoom uses an optical image stabilizer that allows you to capture images with ease and flexibility. The Smart AUTO function automatically selects the perfect settings, depending on the predefined shooting situations. Lastly, the ECO Mode helps in reducing power consumption, thus, ensuring a longer battery life. 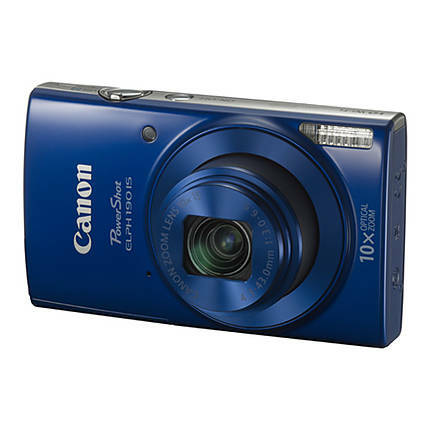 The lens of the Canon PowerShot ELPH 190 features a 10x optical zoom that is capable of bringing distant objects within your line of sight. 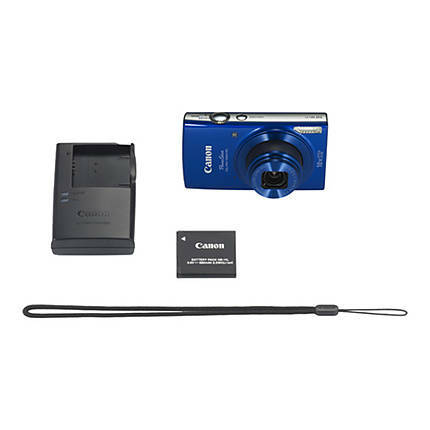 The optical image stabilizer allows you to capture images with ease and flexibility. The Canon PowerShot ELPH 190 is equipped with a 20.0 MP CCD sensor that capturing photos with a brilliant image quality. The 2.7-inch LCD screen offers a brilliant clarity when it comes to viewing your captured content. 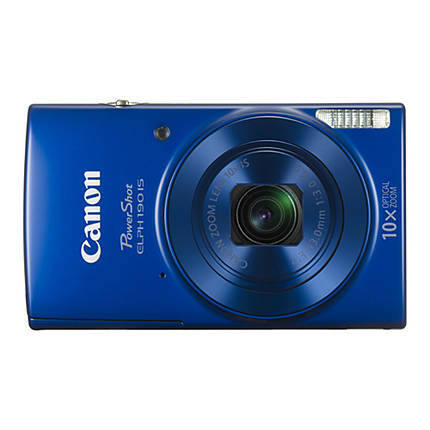 The PowerShot ELPH 190 comes with the advanced DIGIC 4+ Image Processor that is capable of processing images at a massive speed without sacrificing quality. 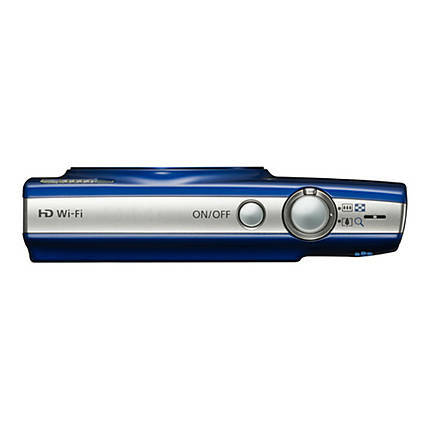 You can even record videos at an HD resolution of 720p. The Smart AUTO function automatically selects the perfect settings, depending on the predefined shooting situations. The ECO Mode helps in reducing power consumption, thus, ensuring a longer battery life. The scene modes such as the Toy Camera Effect, Monochrome, and Fisheye Effect offer an immense creative freedom for shooting photos. If you ever need an easy control of your settings and any simple explanations, you can push the Help Button. Share and transfer videos and images with ease by using the built-in WiFi and NFC connectivity options. 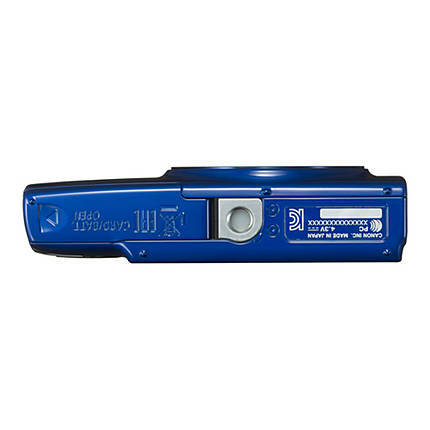 This camera is powered by an NB-11L battery pack and can be charged by using the CB-2LF battery charger provided. Moreover, this camera also includes a WS-800 wrist strap.